My company's products to energy saving, environmental protection, safety, and efficient for the purpose of the brand building as an important strategic business initiatives to create a quality brand to brand to promote quality. 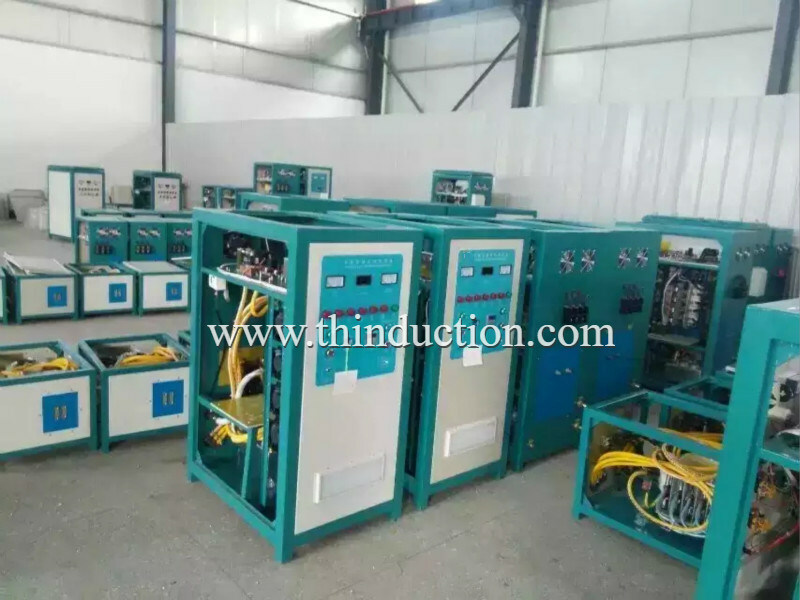 We produced a mini-high-frequency induction heating power supply, used by international companies Siemens, Fujitsu, Motorola and other companies producing electronic components. This product which is small size, light weight, high efficiency, simple operation, easy installation, reliable and environmental friendly etc, with good after-sales service won the trust of customers. 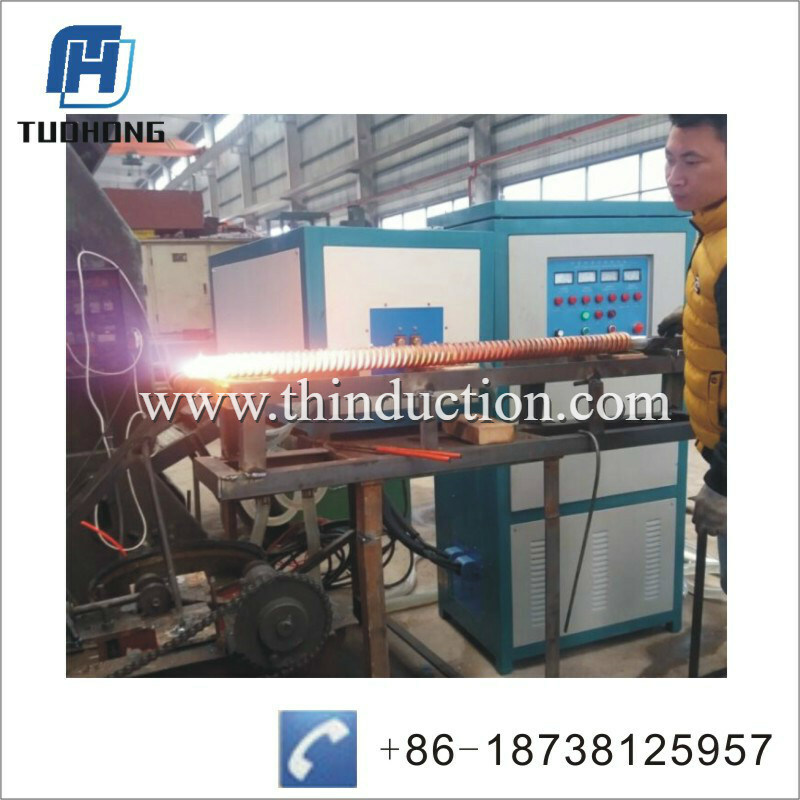 Electromagnetic Induction forging heating machine, adopts new generation technology, Siemens IGBT module, save energy 30%, envionmental friendly, no noise. clean working envionmental , is good for worker's health. A. forged stainless steel cutlery, automotive steel Â plate. For now, we have not yet strict policy about the quantity. Any quantity will be OK.
2. Can you send me similar video for my application? 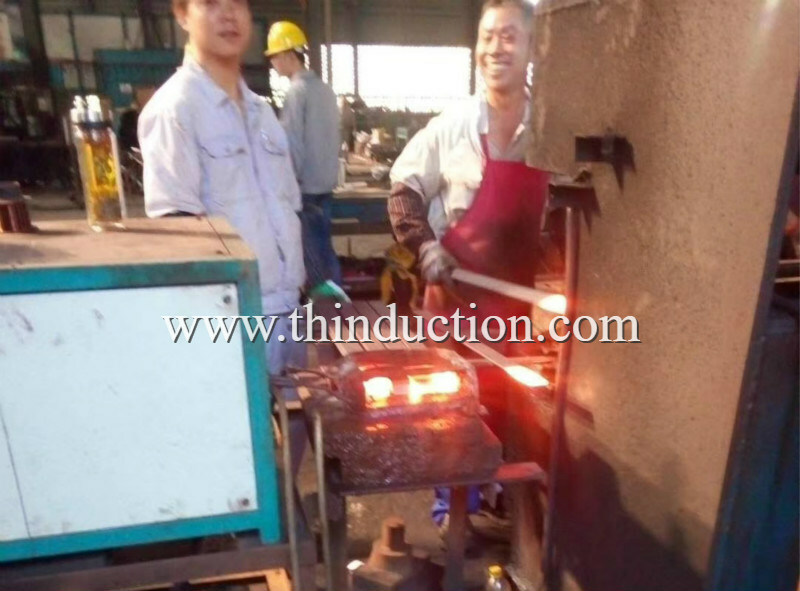 Also according to your your work pieces, we can send you similar video for reference.Sometimes, we can send the same work piece heating video,then,you will see the whole heating or production process. It doesn't matter. We have experienced sales and professional engineer , communicated and guide you. 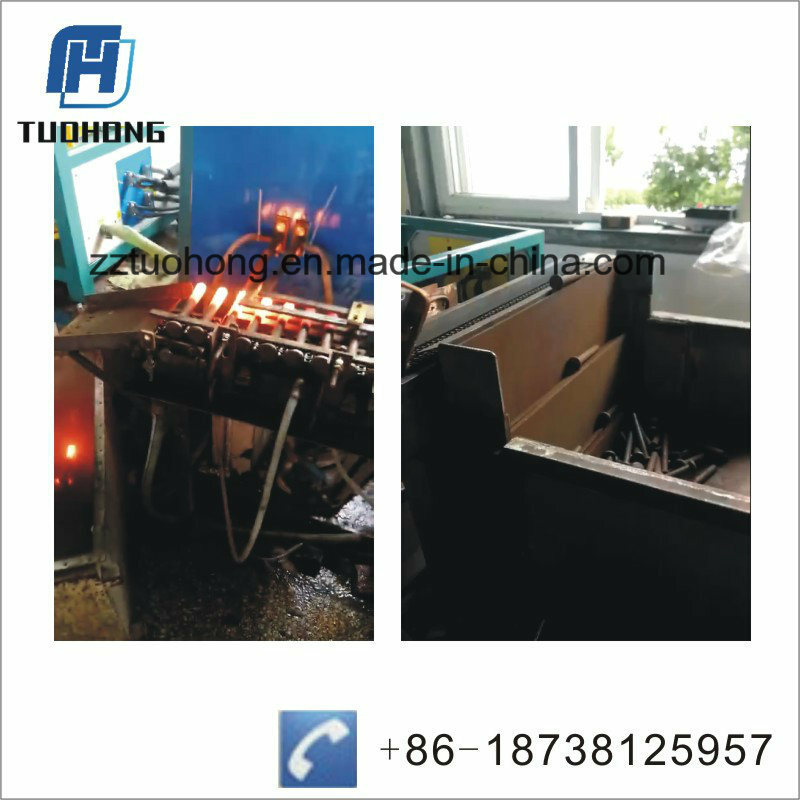 We will design and recommend you the suitable machine model (power and frequency, coils). Usually, you just need tell us your work pieces' specifications and heating requirements, or detailed applications. 4. Can you make special coils for my work piece? Yes. 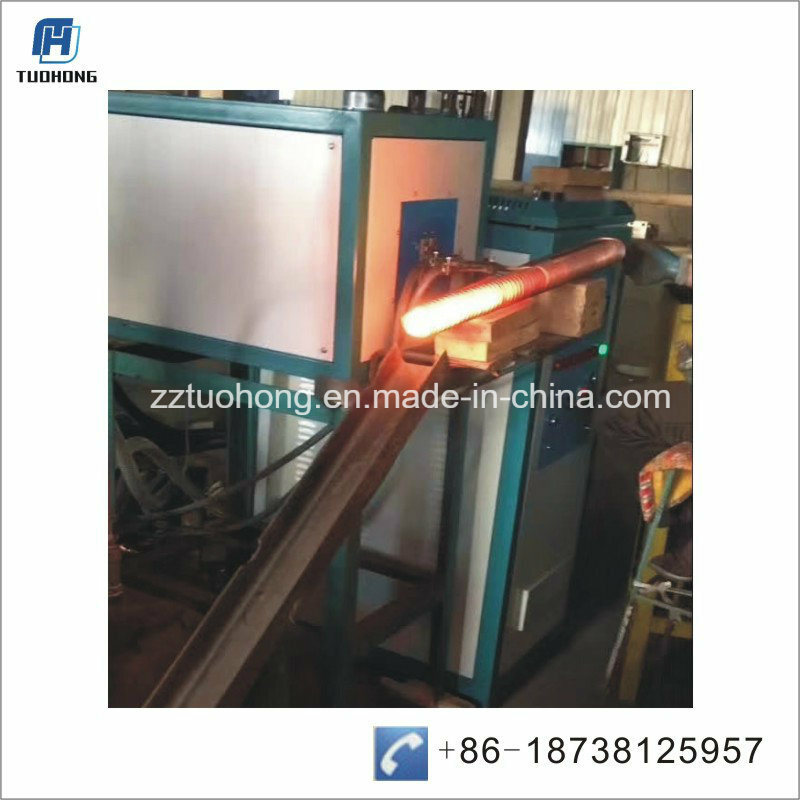 Usually we provide 2 piece of coils, together with the machine. 5. Can we have extra induction coils ? Yes. We can tailor-made extra coils, if you need. While you only need pay very low cost,factory price. Our professional technical recommend the right machine,and can also customized special machine as customer's requirement and special parts. Thanks for your reading our product. Please feel free to contact us for futher information.